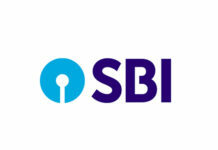 The country largest public sector lender State Bank of India (SBI) has halved its daily ATM cash withdrawal limit to Rs 20,000 a day, from Rs 40,000. The newly set withdrawal limit will be effective from October 31. 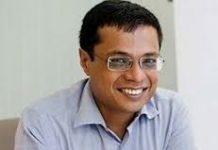 “In view of the increase in the number of complaints received by banks around fraudulent transactions at ATMs and to encourage digital and cashless transactions, it has been decided to decrease the cash withdrawal limits of debit cards issued or being issued on ‘Classic’ and ‘Maestro’ platforms,” said the bank in its official communiqué to offices. Reportedly, the step has been initiated in the wake of the fraudulent activities such as stealing PIN of debit cards from unsuspecting customers using hidden cameras and electronic devices. The restriction in the withdrawal limit has been announced just a week before the festival season begins in the country. 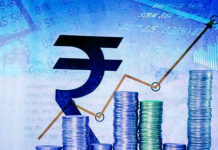 Despite several attempts for boosting the usage of digital payments, reports suggest that the demand for cash is still on the rise. 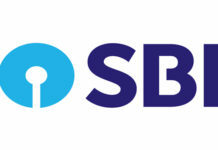 Explaining how the step taken by SBI will not affect the consumers PK Gupta, Managing Director, said, “Our internal analysis shows most actual withdrawals are of smaller amounts. So, Rs 20,000 should be adequate for most customers. We are trying to see whether smaller withdrawals could minimise frauds. “Customers with a requirement for more can ask for card variants that offer higher withdrawal limits. 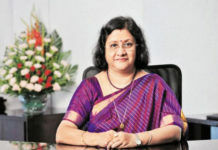 Such cards are issued to those keeping a higher minimum balance in their bank accounts,” he added. In adherence to the Banking Codes & Standards Board of India (BCSBI), SBI has directed all its branches to display the message on notice boards. The guideline makes it mandatory for every lender to issue at least 30 days’ notice has to be given to customers for any change in terms and conditions or charges. The Banking & Finance Post is an initiative of Elets Technomedia Pvt Ltd, existing since 2003. 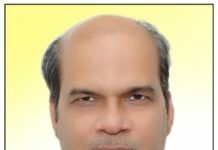 Now, Elets' YouTube channel, a treasure of premier innovation-oriented knowledge-conferences and awards, is also active. To Subscribe Free, Click Here. Get a chance to meet the Who's who of the BFSI industry. Join Us for Elets BFSI Gamechanger Summit, Goa and explore business opportunities. 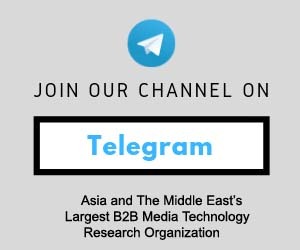 Like us on Facebook, connect with us on LinkedIn and follow us on Twitter, Instagram & Pinterest. 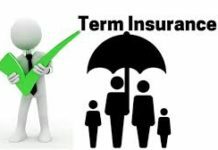 Who Should Buy 100-year Term Insurance Plans? 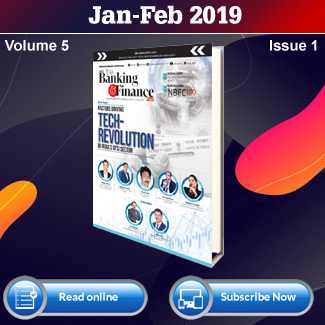 The Banking & Financial Post, a bi-monthly magazine published by Elets Technomedia Pvt Ltd, prides itself in spotting key trends in Banking, Financial services and Insurance (BFSI). 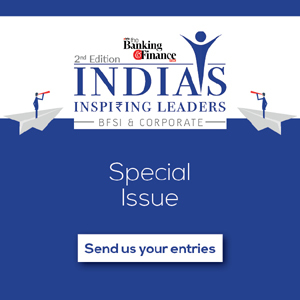 No other magazine in Asia offers readers such in-depth coverage of BFSI sector. We cover all aspects of the sector – from major challenges in the growth of BFSI sector to new technological advances. Do you enjoy keeping up with business and finance industry? Subscribe to The Banking & Finance Post, Asia and the Middle East’s leading magazine capturing every update on the BFSI sector. 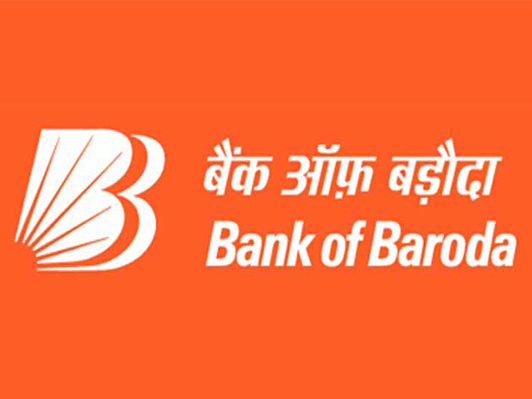 Advertising with The Banking & Finance Post, a unique opportunity to reach a huge global audience in the BFSI domain, we assure to present your brand’s message in a bigger and more beautiful way than any other platform.